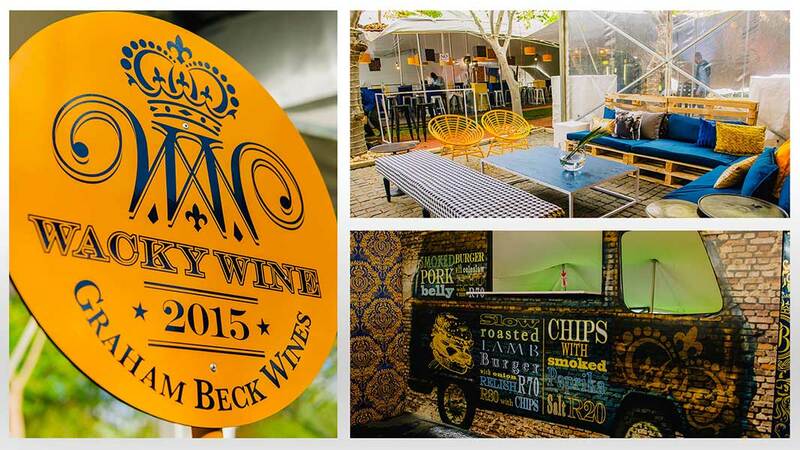 Skills Wacky Wine, Sanlam Handmade Contemporary Fair. 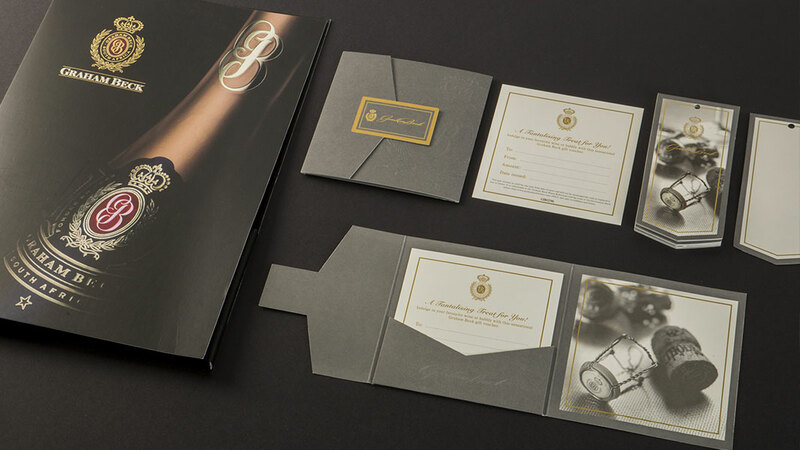 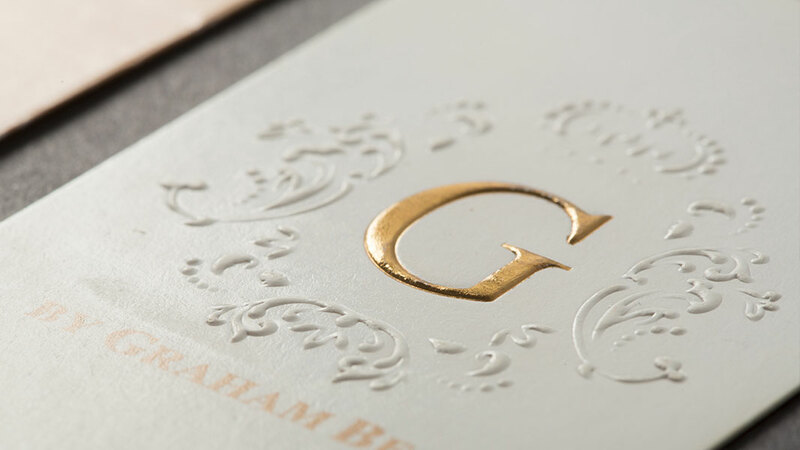 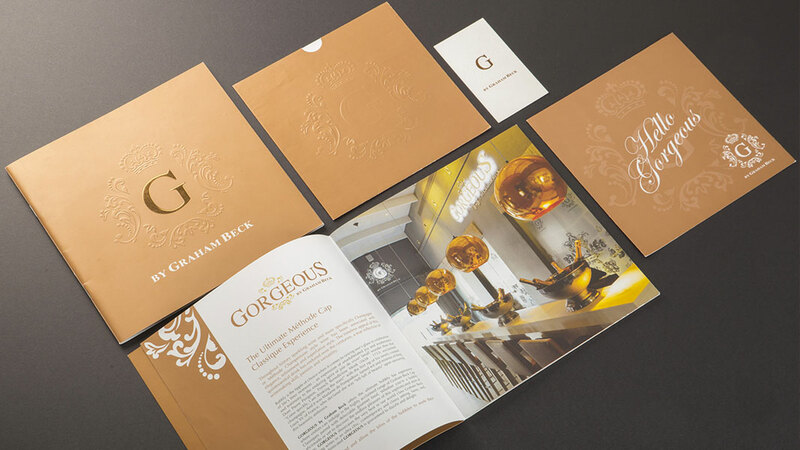 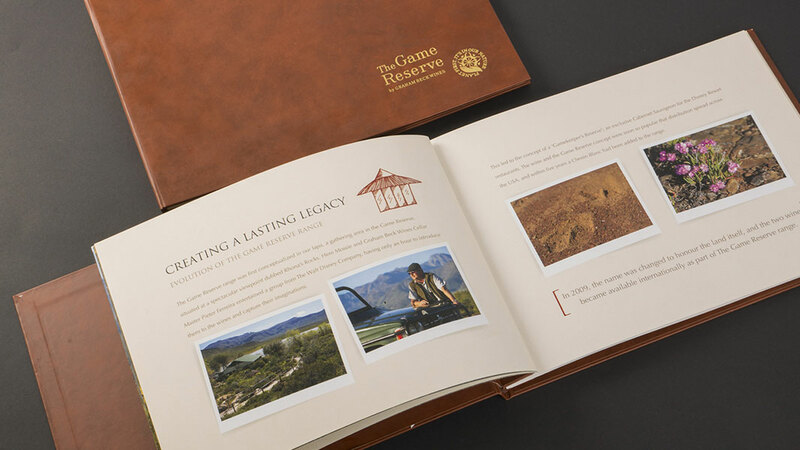 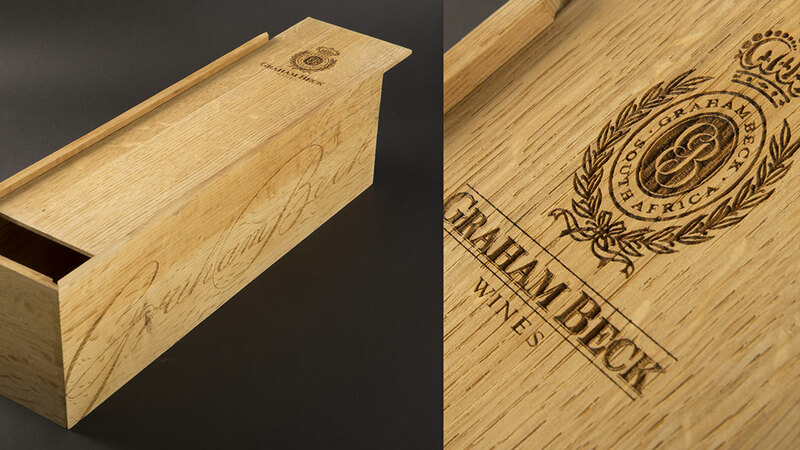 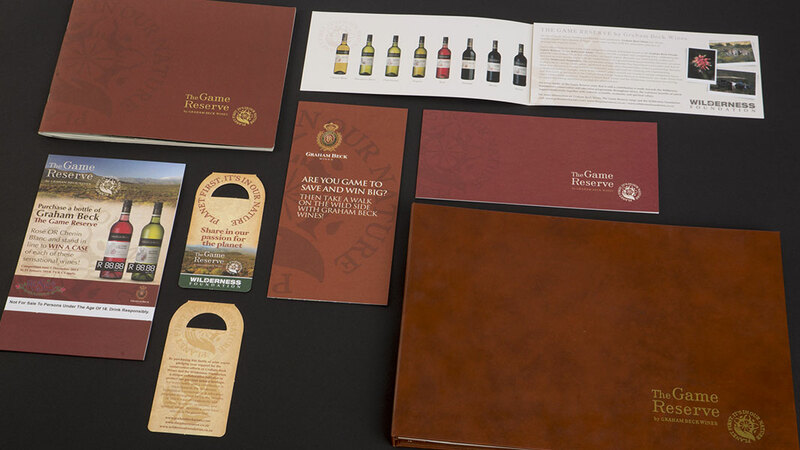 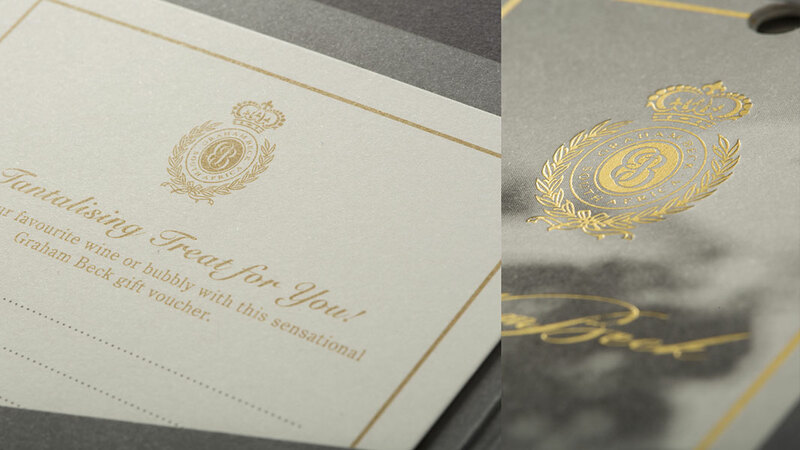 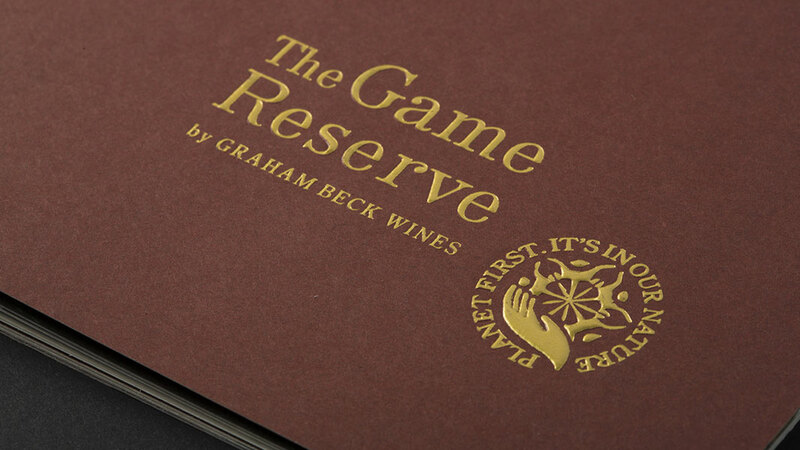 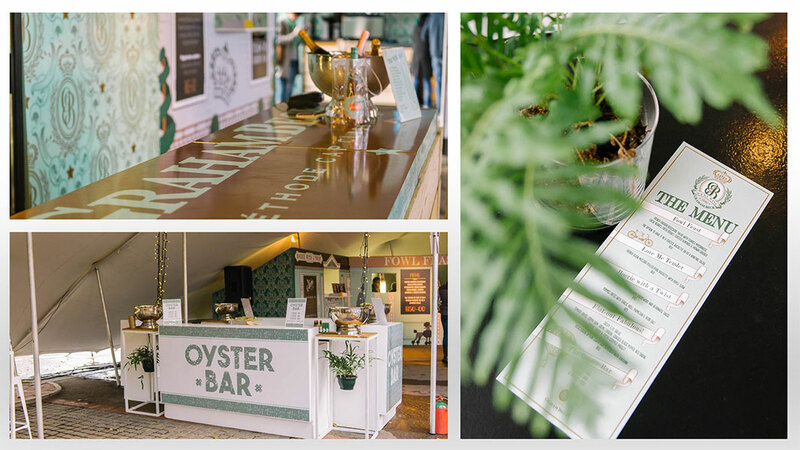 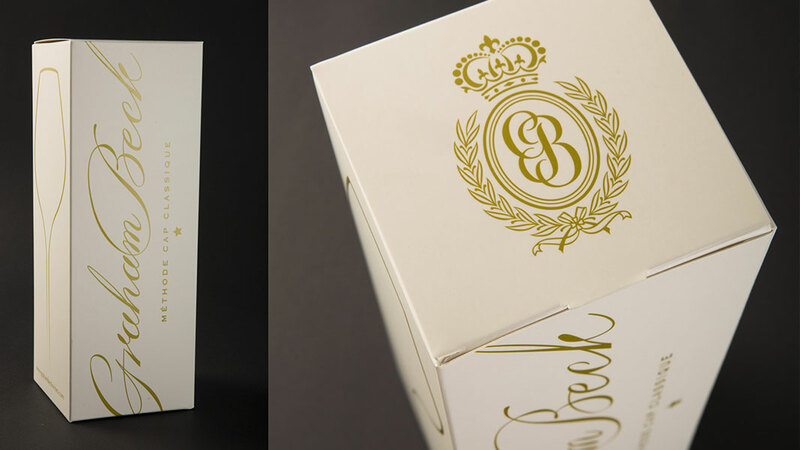 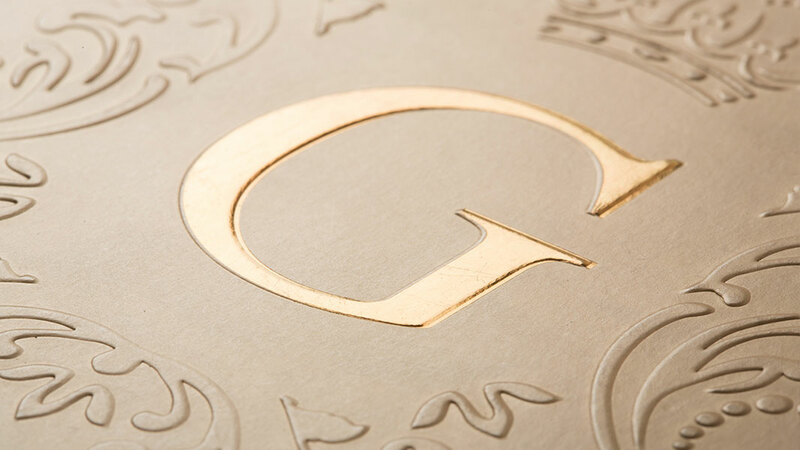 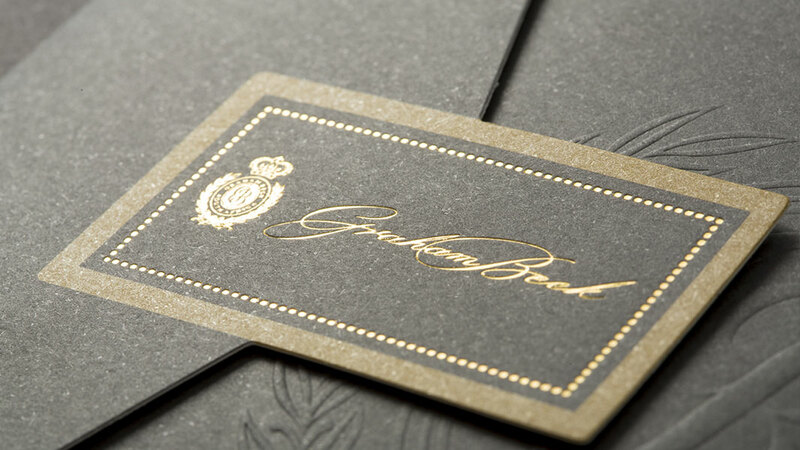 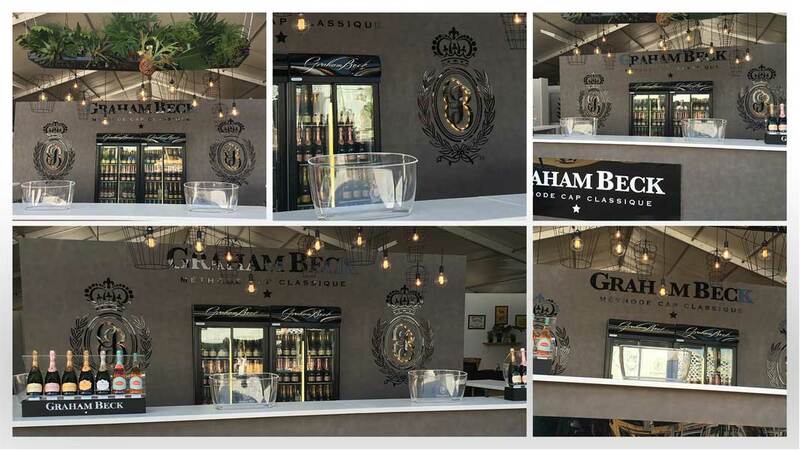 From conceptualisation to creative execution, the Graham Beck events allow consumers to engage and experience the brand essence. 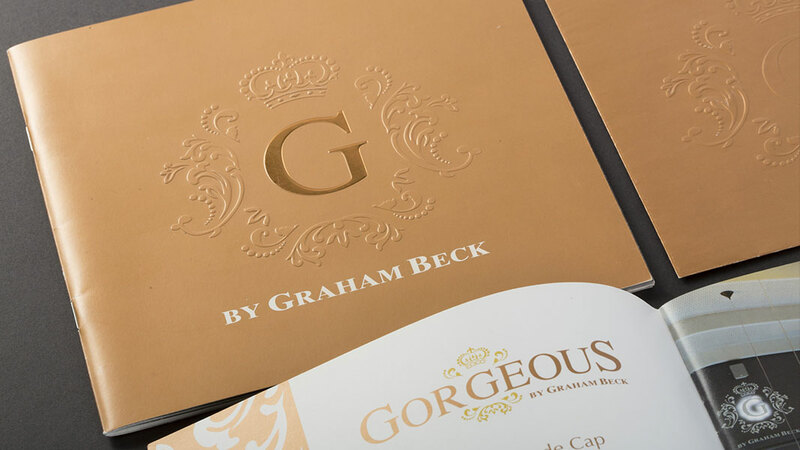 The Graham Beck audio visual shares the story of what goes into creating the perfect bubble.